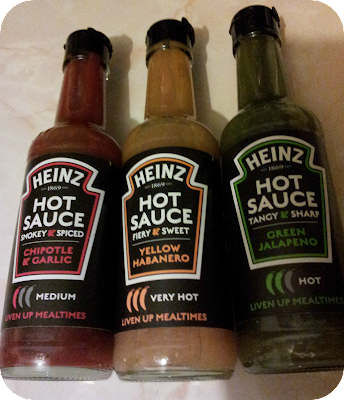 We have a lovely delivery due this morning to cook up three meals using Heinz new sauces (hot hot HOT!) 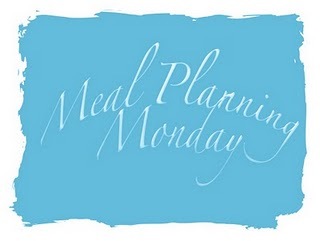 and the rest of the meals are planned by the Mr this week. I think I'll throw some slow cooked recipes back in for next week though as I really enjoyed those, especially the lamb stew with dumplings! We had a fantastic Greek night at the weekend. I made Baklava for the first time and it was fab. You can view the pictures over on Instagram if you fancy a peek (username theminimesandme). As I recently won a £50 Pizza Express voucher in a Twitter party we will be heading there on Saturday for a family meal out and Sunday we will probably have roast lamb. Looking a yummy week in your household :-) The sauces look great, love chilli sauces!!! Great meals. Mexican soup sounds good! Look forward to a review of the sauces - you don't often get decent chilli sauces on the high street so would be fab if they were good! Hmmm...what's mexican soup? Sounds interesting. Enjoy your pizza night out! We love Pizza Express :) Fiery chilli will soon warm the cockles!